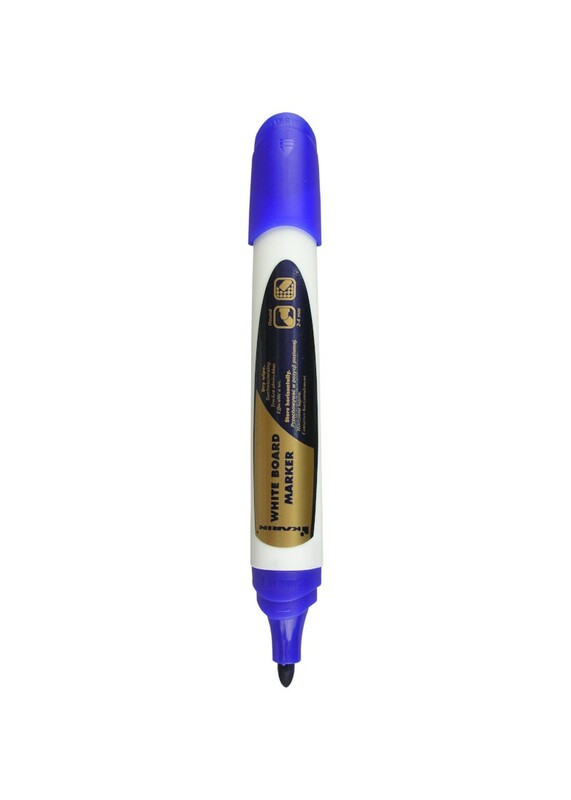 White board marker is characterised by a modem look and exceptional ease of writing. High capacity and the possibility of refilling the fast-drying paint considerably prolong its use. 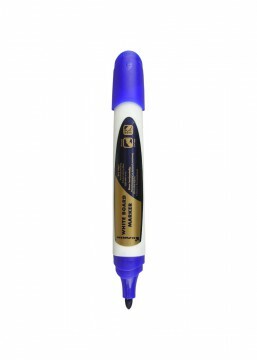 It is recommended for writing on smooth surfaces such as boards, foils or glass. It's ergonomie shape, the ease of wiping the paint and efficacy make the usage much more comfortable.